Nowadays, SFP+ modules have been largely applied into use. 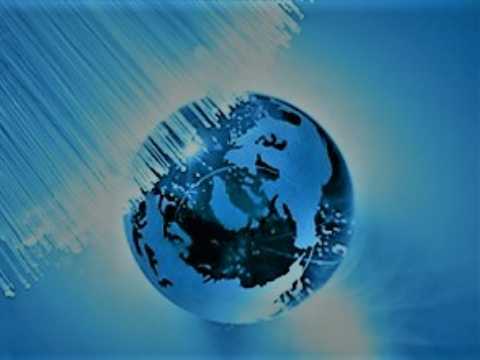 However, in order to meet people’s demand for greater transmission capacity, the Dense wavelength division multiplexing (DWDM) as a kind of technology, combining multiple data signals on laser beams at various wavelengths and transmitting them over a single optic fiber network is also in urgent need to combine with SFP+ modules. Currently, the tunable DWDM SFP+ modules and the standard DWDM SFP+ are commonly found in the market. 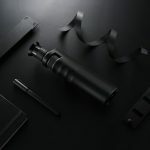 In this article, we are going to introduce these two types to you. At first, let’s go over the SFP+ transceiver definition from SFP+ transceiver wiki. In short, the SFP+ transceiver is the enhanced version of SFP module. It is a compact, hot pluggable optic module transceiver used for telecommunications and data communication applications. (If you want to get more details about how to use SFP+ transceiver, you can refer to the articleDWDM SFP+ modules is a very important one. The tunable DWDM SFP+ module can also be called tunable SFP+ transceiver, because it’s only available in DWDM form for its narrower grid than CWDM’s. The tunable DWDM SFP+ module is a unique device which enables you to set the channel or “color” the laser emits. According to the network demand, you can adjust your transmission wavelength unlimitedly within the C-band DWDM ITU Grid. 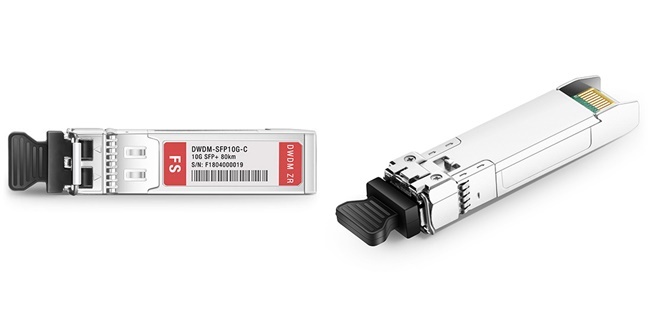 Since the standard DWDM SFP+ module is also a popular type in the market, you may still get confused about these two SFP+ types. In fact, the tunable DWDM SFP+ module is more preferred by the user. In the light of that, this part will explore this doubt. First, the cost will be a major factor. Frankly, in short term, the price of a tunable DWDM SFP+ is much higher than a DWDM SFP+. However, the conventional DWDM SFP+ transceivers use fixed-wavelength lasers as light sources. Hence, for different wavelength channels, you need to use the corresponding optical transceivers to receive and transmit signals. 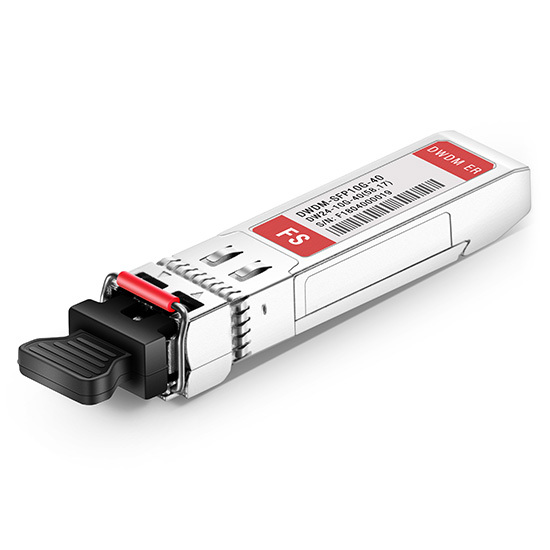 However, a tunable DWDM SFP+ can operate at any channel wavelength for its tunable laser. Moreover, in order to prevent an unexpected breakdown, users have to prepare kinds of DWDM SFP+ modules with different wavelengths for a rainy day. Considering that will be a huge cost for any user, using a tunable DWDM SFP+, things will be quite different. In light of that, from a long term, the tunable DWDM SFP+ will definitely be the best choice to save your cost. Second, it’s the flexible network management. When a DWDM network runs with lots of nodes, for example, for 80 different wavelengths, their management could be a nightmare. In different locations, you have to prepare couples of DWDM SFP+ optics for each wavelength. Thus tunable DWDM SFP+ would be a good choice. It is configured for a specific wavelength to support bandwidth changes as needed in the optical network. Through this article, the two special types of transceiver modules in combining with the DWDM technology have been introduced: tunable DWDM SFP+ modules and standard DWDM SFP+ modules. After that, based on a comparison of these two types of modules, reasons contributing to people’s preferred choice of tunable DWDM SFP+ modules have also been explored. Hope it has helped to clear your doubt these two types. What Does Combo SFP Port Mean For Your Ethernet Switch? Why Is Managed Switch Good for Business Networks?